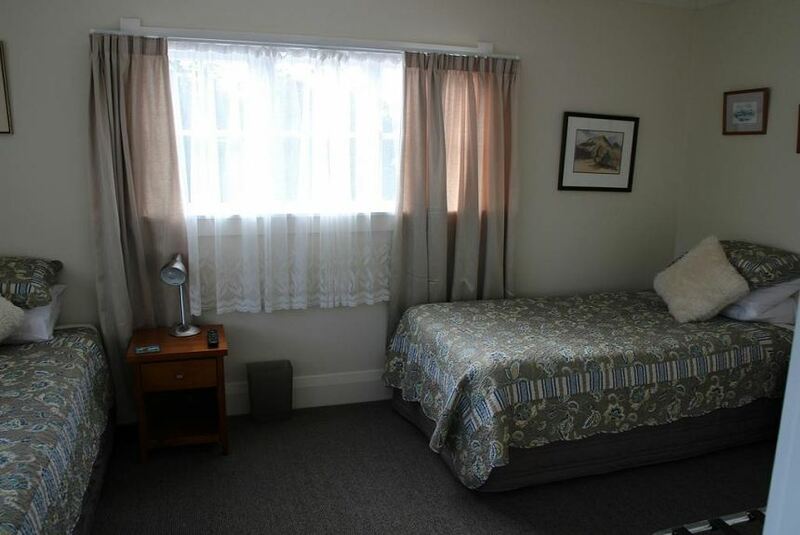 Located in Whangarei, near Claphams Clock Museum, Pentland House B&B features free WiFi. Northland Event Centre is 2.4 km from Pentland House B&B, while Town Basin Marina is 1.1 km from the property. The nearest airport is Bay of Islands Airport, 83 km from the accommodation. This is our guests' favourite part of Whangarei, according to independent reviews.